First see it in action in a 20-minute, no-commitment live session . Also, you may be interested in OpenLM Cloud. OpenLM Light – Is it what You Need? 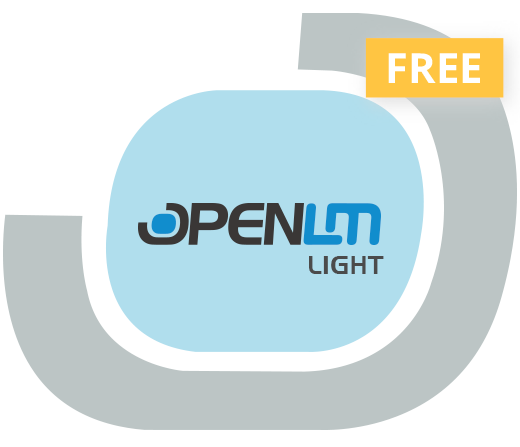 OpenLM Light is meant for small engineering departments with modest license monitoring needs. It is free and can be upgraded to the full (paid) version at any time. Note that OpenLM Light is NOT SUITABLE for evaluating OpenLM because the biggest benefits of OpenLM are excluded from OpenLM Light – multi vendor monitoring, denials reporting, license availability inquiry (for users via the OpenLM Agent), and advanced functionality via extensions. OpenLM Light should only be considered after you have evaluated the full version of OpenLM with all the extensions,10 vendors and 250 users and you have come to the conclusion that you do not need more than one vendor and 50 users and that you have no need of OpenLM’s advanced license monitoring and management features (see OpenLM Extensions).